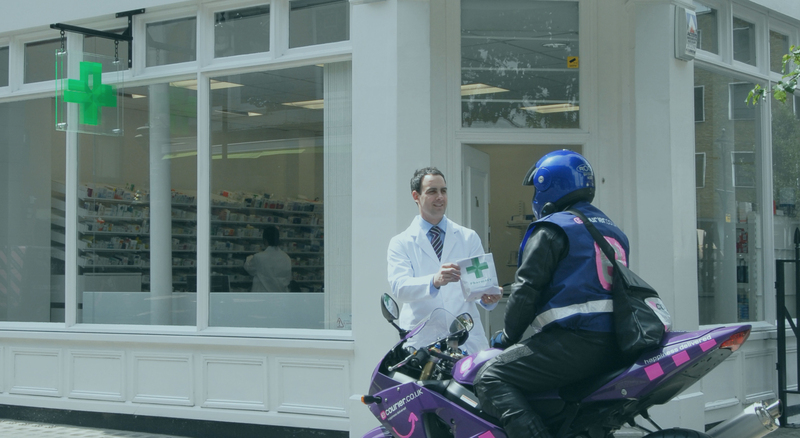 We receive prescriptions from your clinician and deliver your medication to your door within hours, for free*. When you next need prescription medication simply ask your private clinician to use Pharmacierge. It’s that simple. If you’d like us to contact your doctor before a consultation to ensure they’re familiar with our service, please do get in touch. 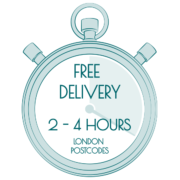 *Free same day delivery within London postcodes, nationally next working day. We aim to surprise patients and practitioners alike with a level of service they didn’t see coming. We’ve delivered medication to a departure lounge seconds before boarding and backstage before a rock concert. It’s what we do. 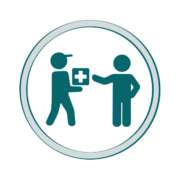 We strive to improve patient compliance by being one of the fastest, most reliable means to deliver medication, within just a few hours of a clinical appointment. Helping patients to follow doctors’ orders promptly and accurately is our primary concern. 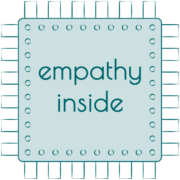 Though constantly striving to improve our services through technology, we believe that it should also come with empathy inside. We won’t send an email if a brief call would be more reassuring. 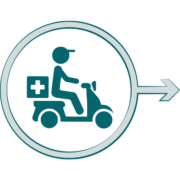 Pharmacierge provide a wonderful, seamless, easy to use service which the patients love as their prescription medicines are delivered directly to their door at home or work within hours of being prescribed. No more queuing or waiting at the chemist. My patients are now asking for Pharmacierge before I suggest it. What a fantastic service you offer! Your service is very slick and easy to use, and my patients are also all very happy using it. So keep up the good work. Having used Pharmacierge regularly for my patients, I cannot speak highly enough of their service and the team. 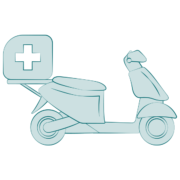 Reliable, friendly, efficient and punctual - everything one needs, no matter if you're a doctor or a patient. We at Winchester GP are delighted to have found Pharmacierge. At last, a pharmacy partner that shares our own high customer service standards. 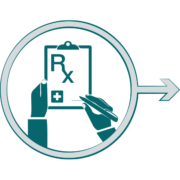 The transition from doctor to pharmacist is seamless, saving our patients time, money and inconvenience. Thank you! Excellent service. From the patient's and doctor's perspective. I have been really pleased with the service that this company offers my patients... The service is responsive and streamlined and the delivery option is very much appreciated by the patients in this practice.